Balance Bike - Freedom Concepts Inc. 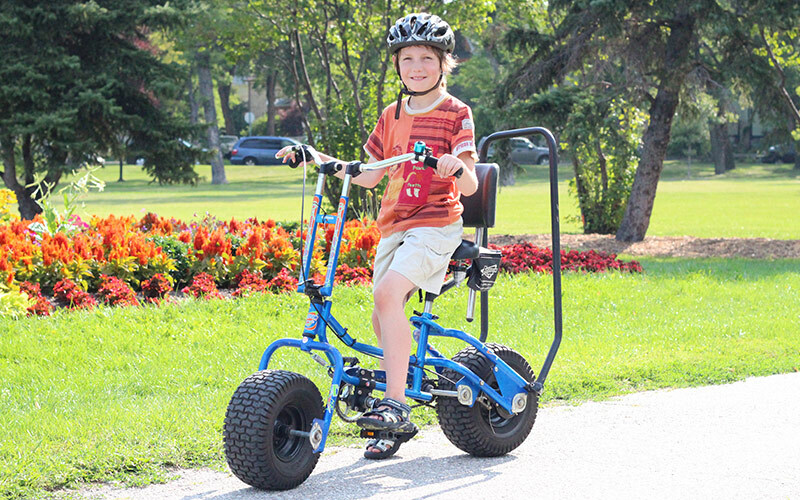 The Balance Bike is designed as a true therapy tool for use in a clinical setting. 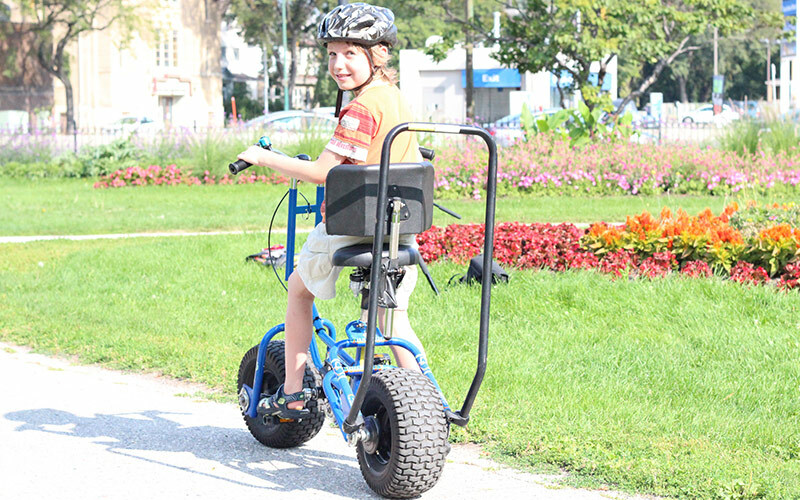 The device can be used to transition the rider from a bicycle with training wheels to one without.